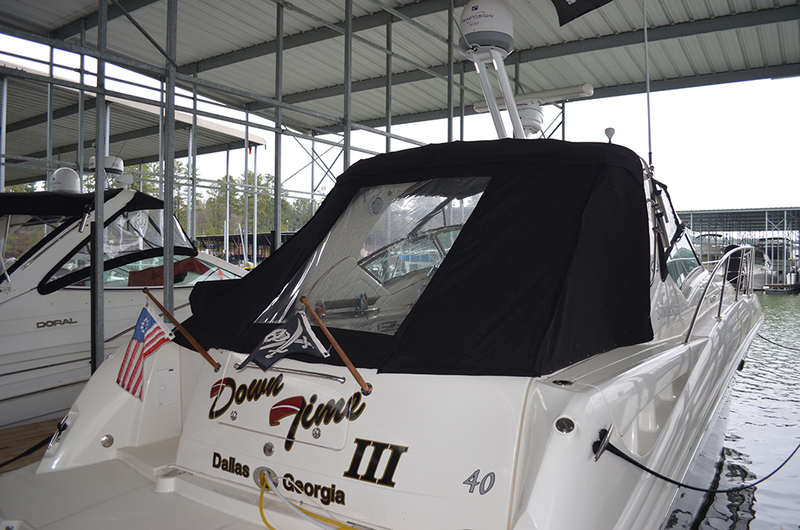 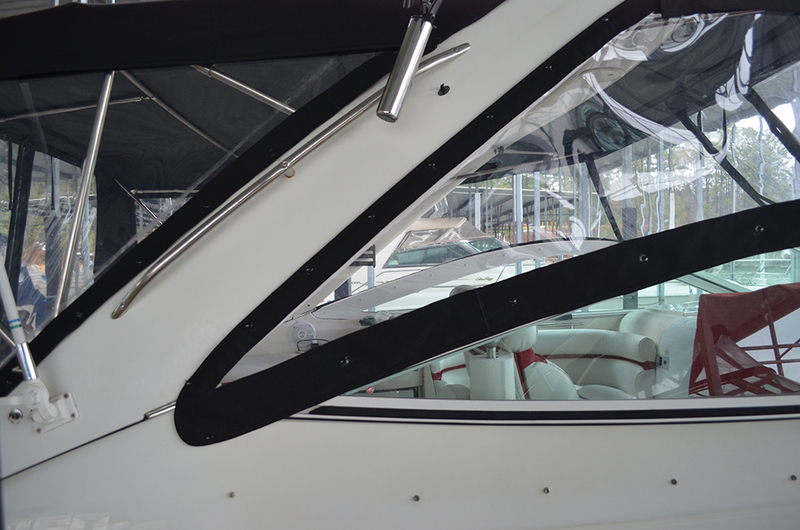 Contact us today for servicing your boat at Lake Lanier or Lake Allatoona. 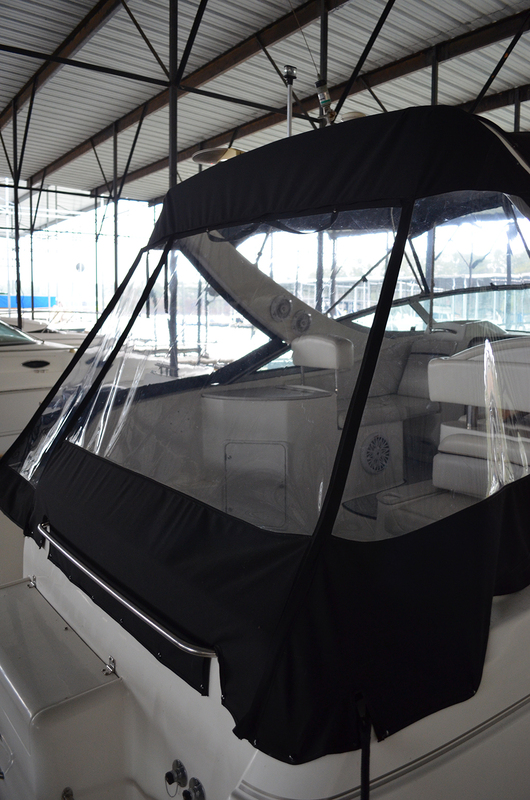 Here at On the Water Solutions we offer boat canvas, luxury Hydrodeck marine flooring, marine carpet, custom boat vinyl, boat upholstery recovers, underwater lighting, marine television installations and so much more! 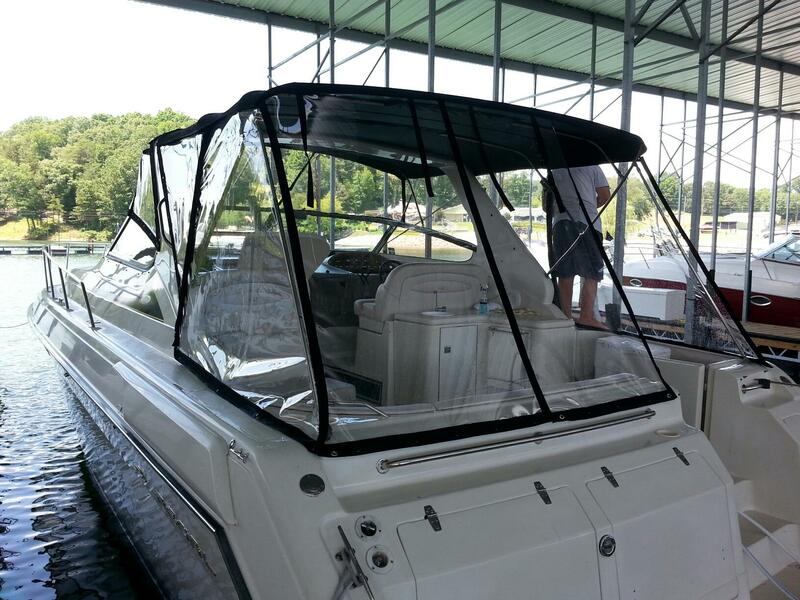 From Lake Lanier to Lake Allatoona, Lake Weiss and beyond, On the Water Solutions does it all! 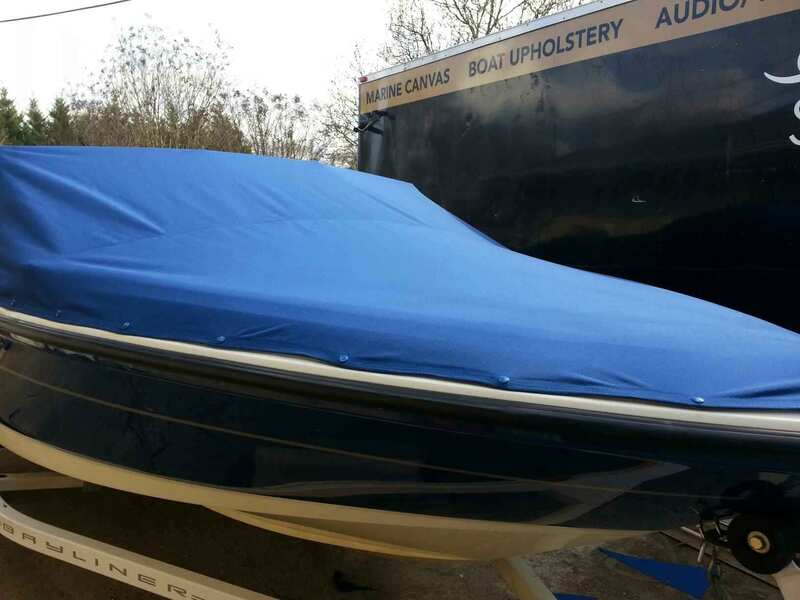 We can help with all of your marine canvas, boat tops, marine upholstery, Shaw Berber marine carpet, insinglass, underwater lighting, marine audio/video and boat lighting needs. 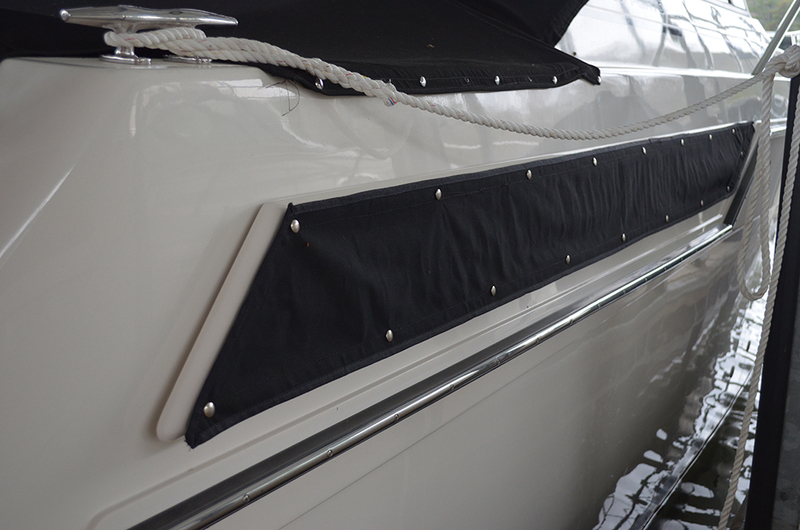 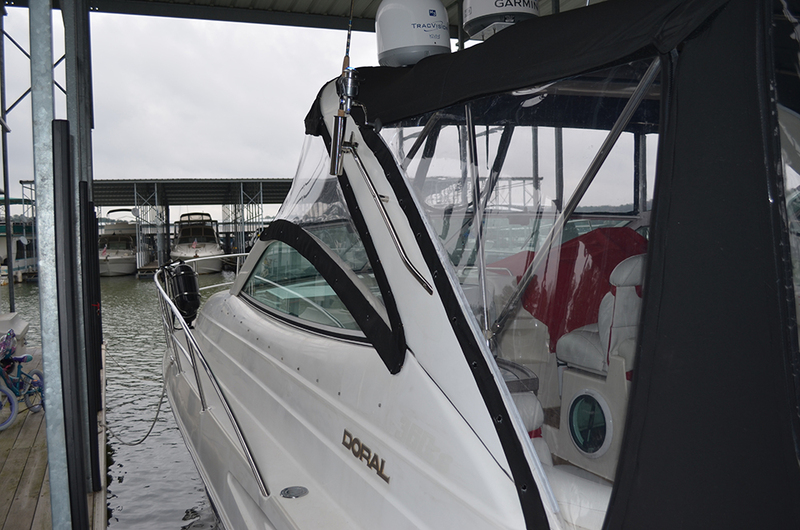 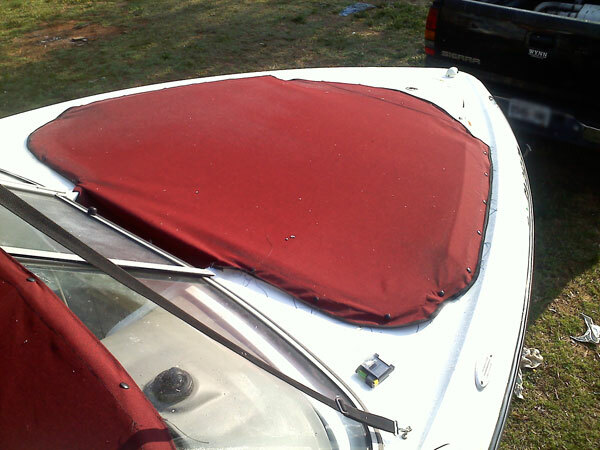 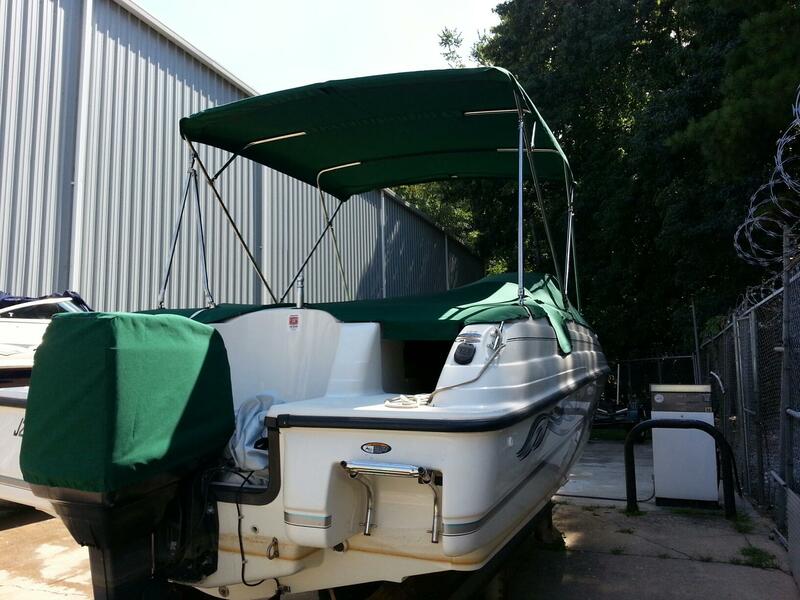 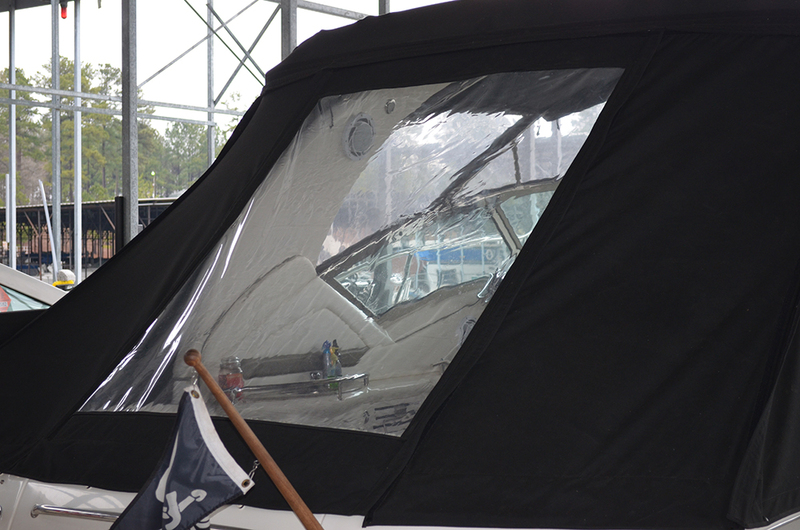 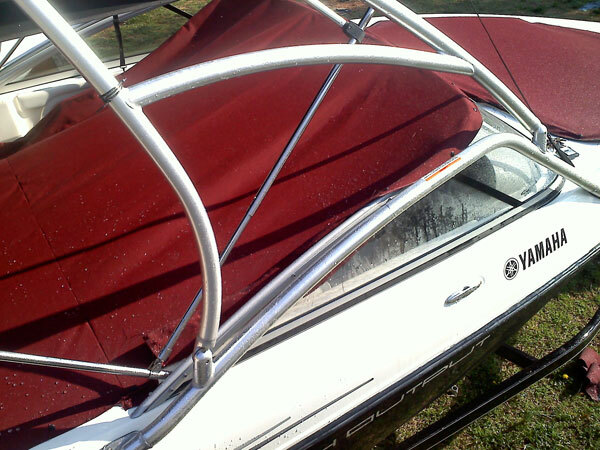 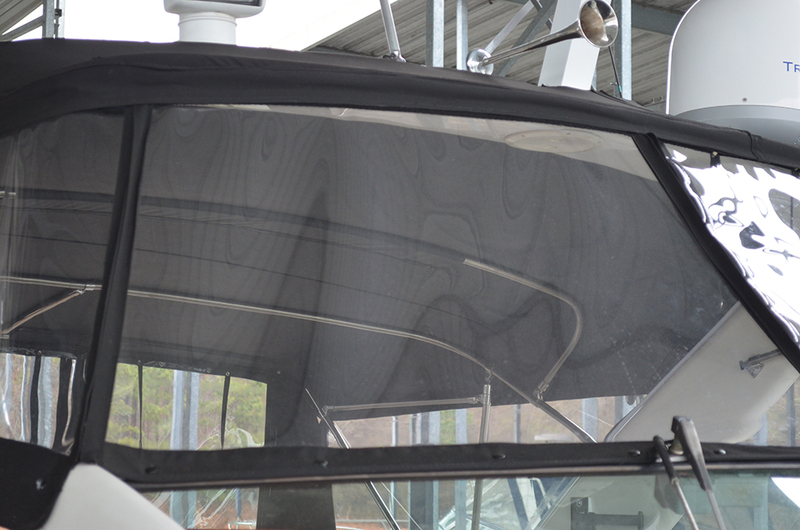 Do you need your marine canvas replaced or repaired? 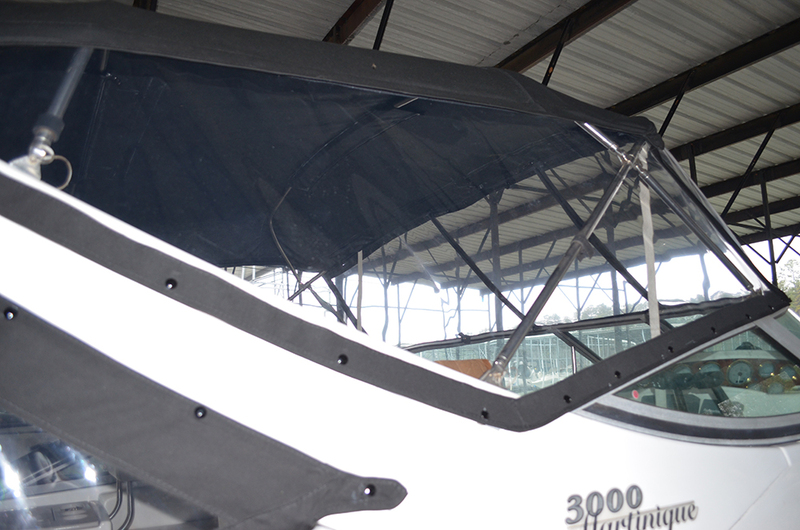 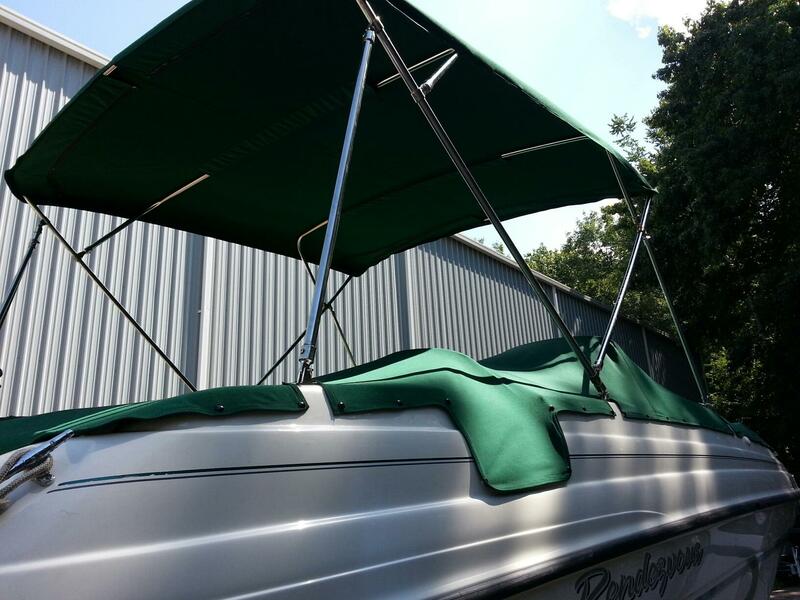 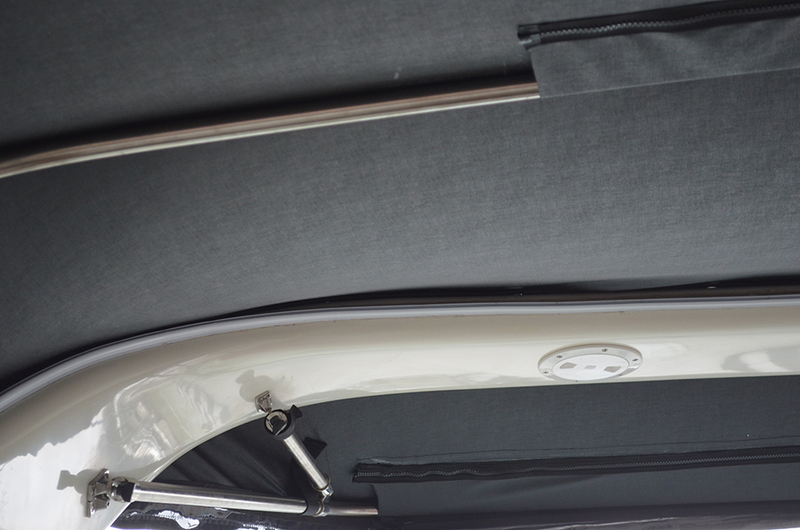 We offer complete boat canvas services to help you with anything you may need. 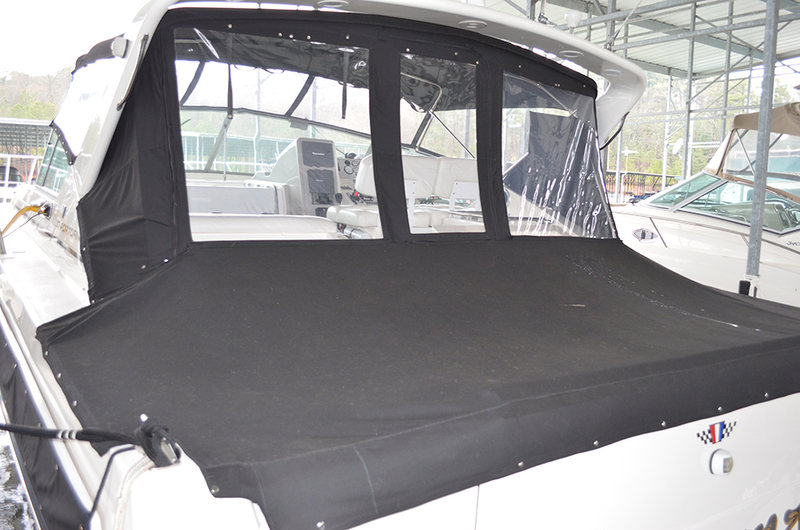 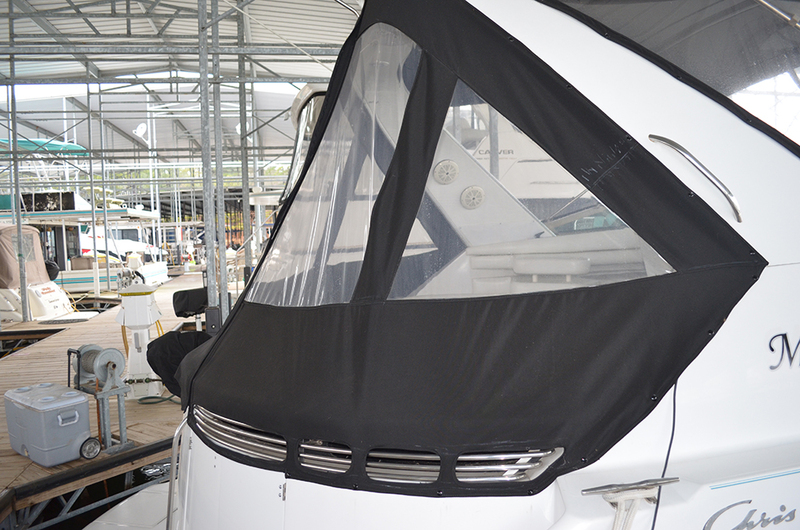 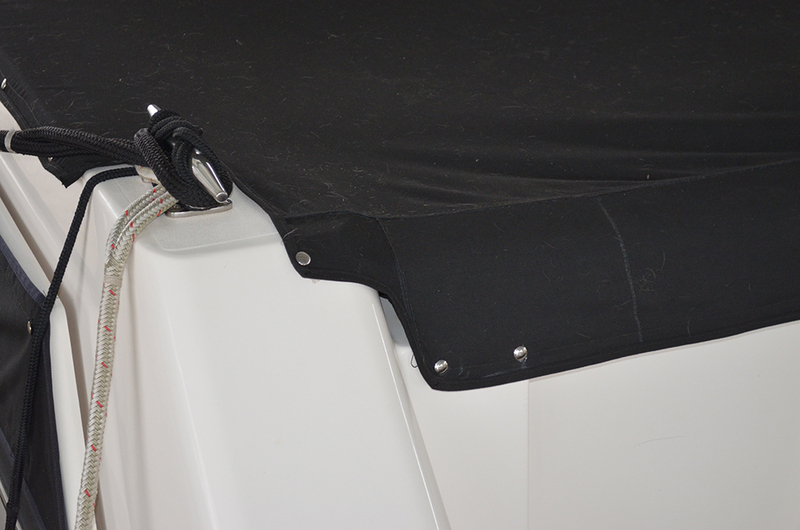 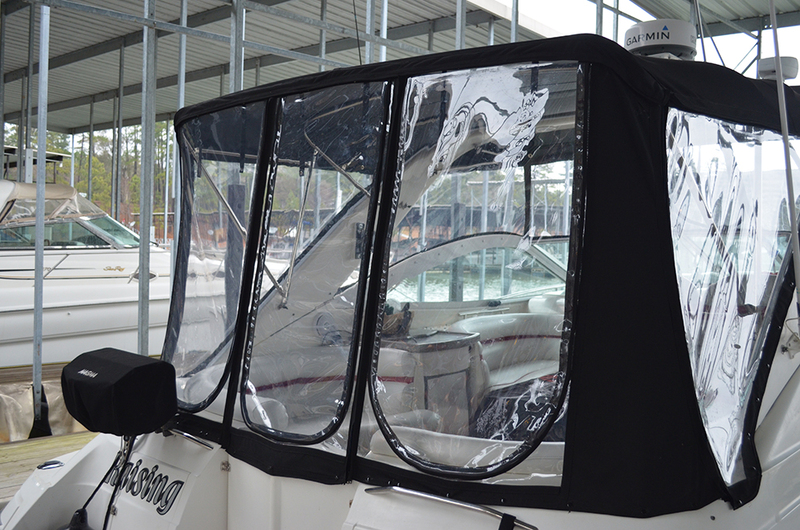 Do you need your boat seats re-covered? 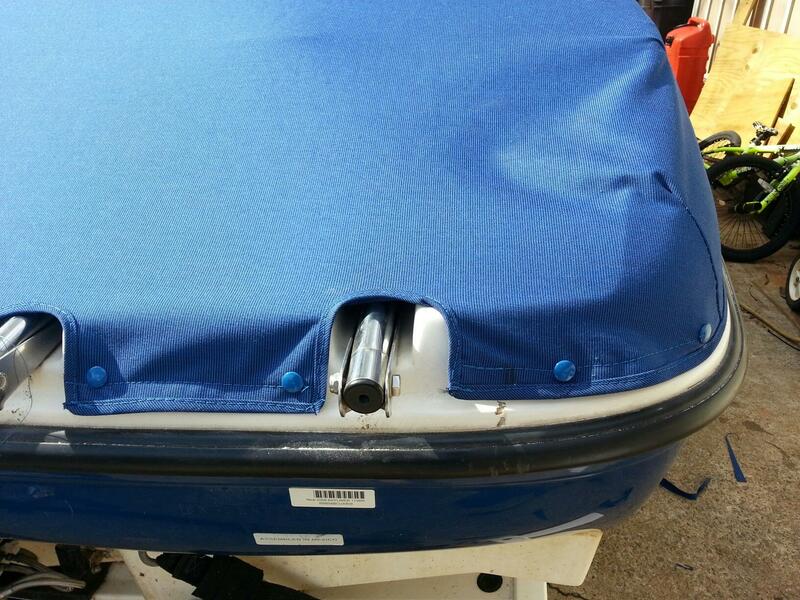 We will recover your seats to your specifications. 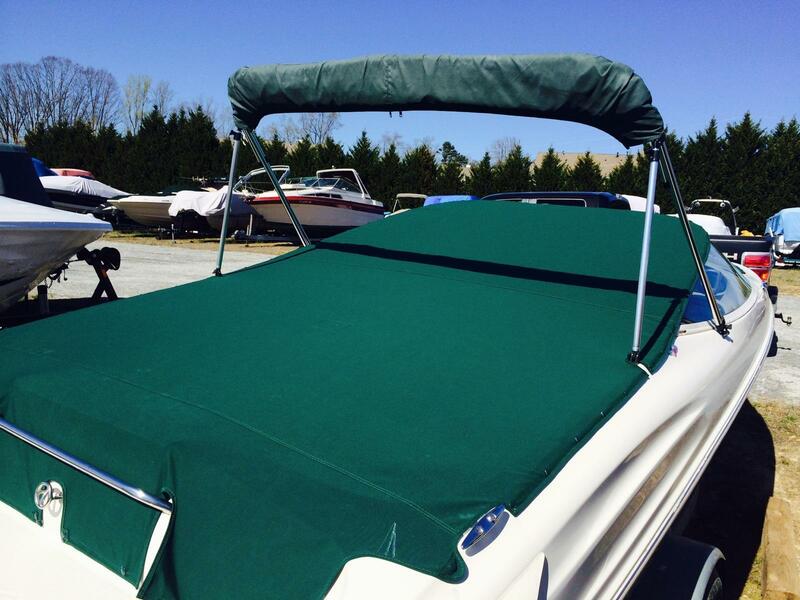 Many boat upholstery fabrics and colors available. 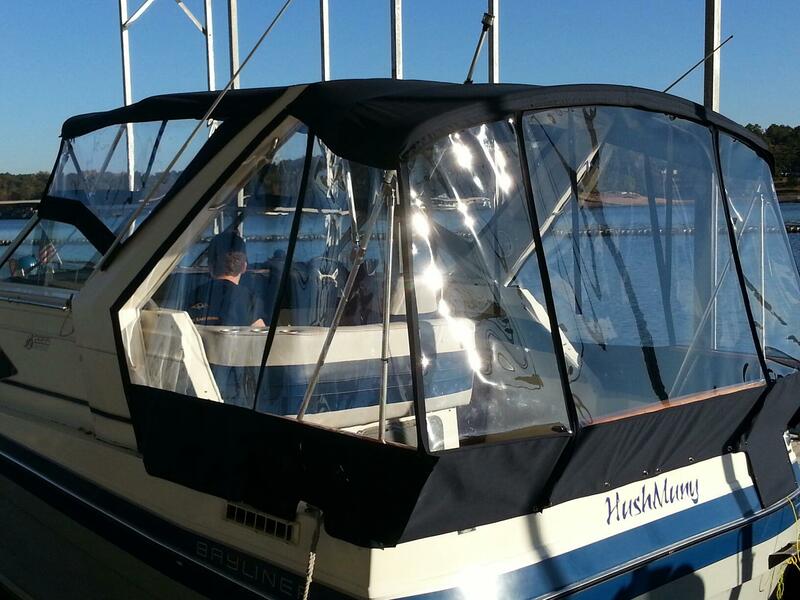 We also offer a full range of Shaw marine carpet for your houseboat, ski boat or cruiser. 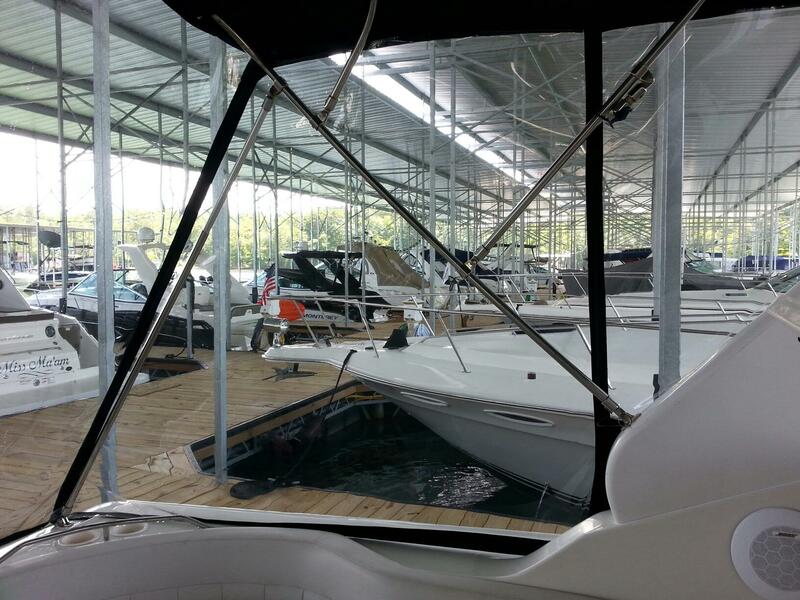 We specialize in complete home theaters and marine audio and video for your houseboat and sound systems for ski boats and cruisers. 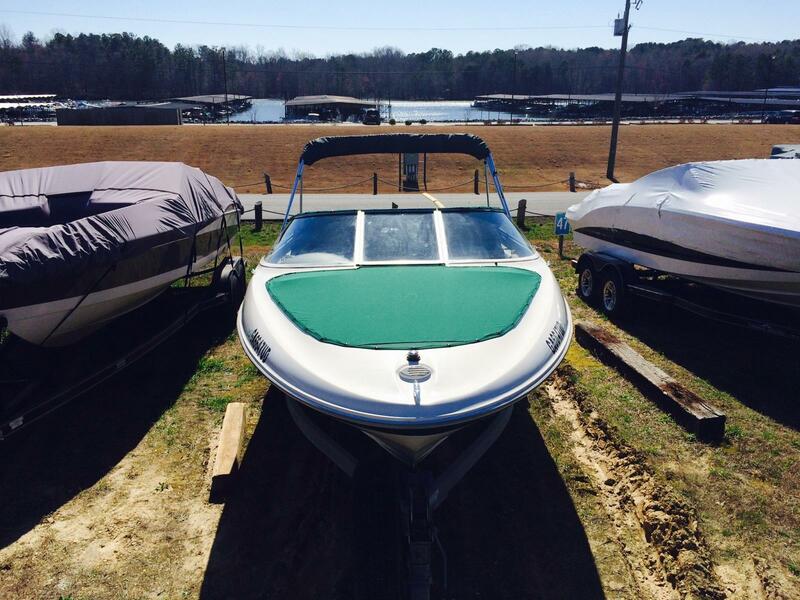 Located in Cartersville, Georgia we service all surrounding areas including all of Lake Lanier, Lake Allatoona, Lake Weiss, Carters Lake, Blue Ridge Lake, West Point Lake, Lake Sinclair and Lake Oconee.